When you are packing up your home for a move, one of the last but most important boxes you should pack is your first night box. 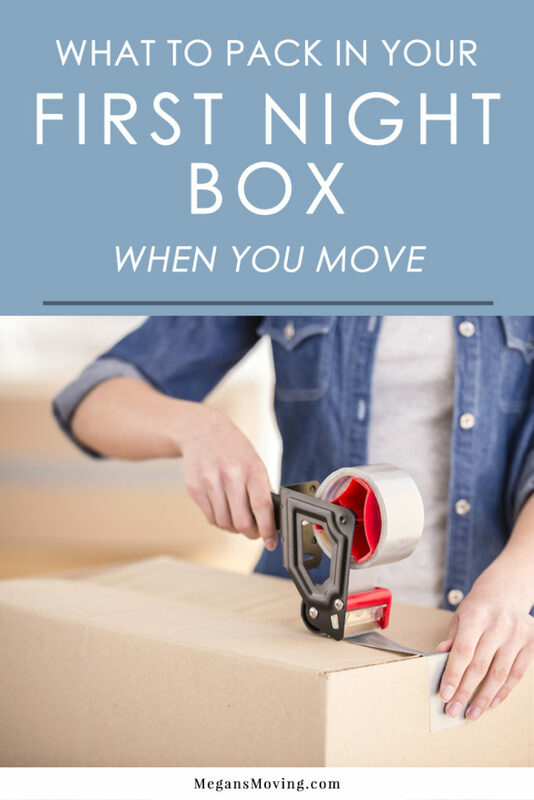 This box will be a lifesaver on your first night in your new place. Instead of rummaging through box after box gathering up things like food, toilet paper, toiletries, prescriptions, and other items you need once you move in, you’ll already have everything already set aside for easy use. Having an essentials box saves you a lot of time and headache. 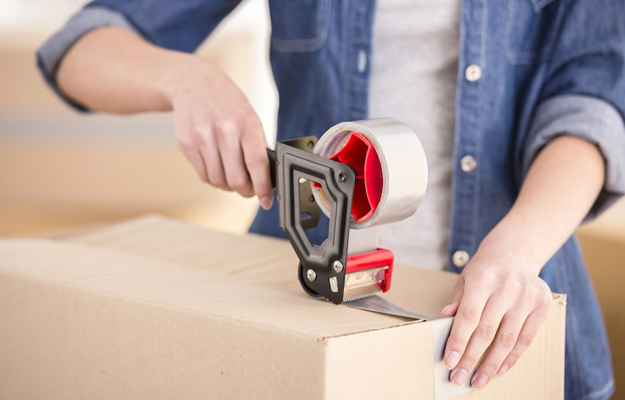 If you have multiple family members moving into the home, it’s a good idea to pack one main essentials box for practical items you all will use and then assign a box to each family member to fill with whatever they will need. Put aside these items and pack them up last. If you have room in your personal vehicle, we recommend transporting them yourself rather than storing them on the moving truck so you can access them whenever you need to. Having an essentials box will make the first night in your new home less stressful for everyone in the family.